Wide range of sands & aggregates. 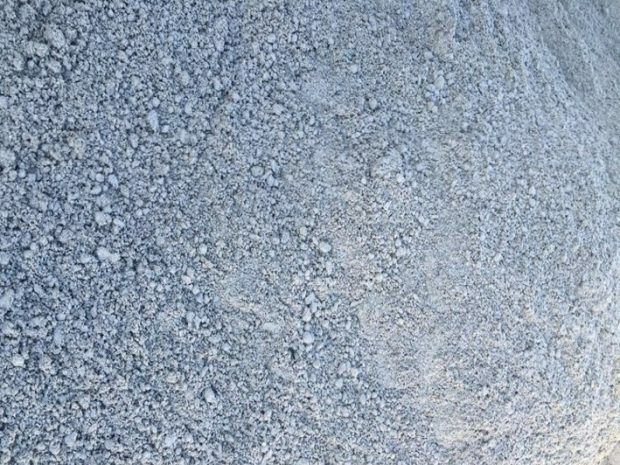 Maen Karne has a wide range of sand, ballast, sub-base aggregates, drainage aggregates, gabion stone for baskets and other locally sourced products, including some environmentally friendly recycled products. We supply both primary aggregates and secondary aggregates. We always stock a wide range and our fleet of trucks are ready to deliver across the region. 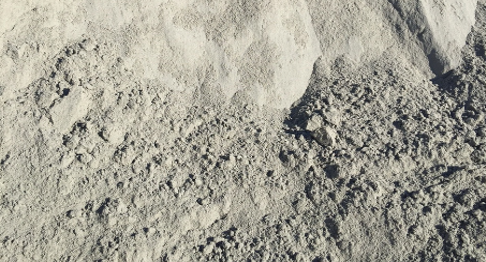 Fine sand is a 0-2mm grading. This is most commonly used sand within the construction industry for making renders and mortars due to the small grading. 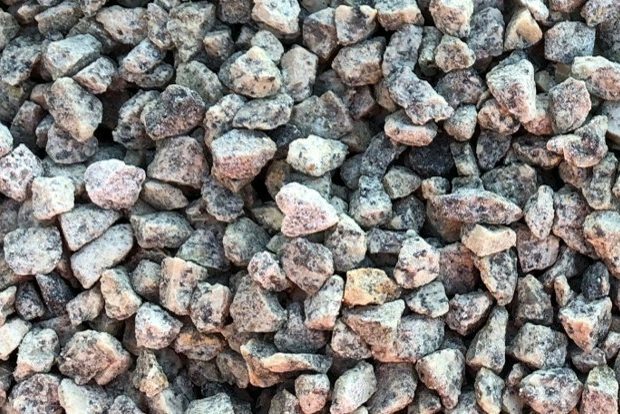 Ballast is a mixture of sand and gravel, which creates a coarse aggregate that is used in both construction and domestic applications. Ballast is NOT suitable for drainage due to the high fines content. 803 can be made form granite, limestone or clean crushed concrete. The product is crushed to 40mm down to dust creating an easy compactable and firm sub-base. This is a crushed granite, limestone or basalt at a 20mm grading. This is a highly popular product for driveways, paths or drainage. Building sand, as it is commonly known, is a BS1200 which is a 0-2mm fine sand. Your plasterer may require you to order building sand from their preferred source or a specific quarry. 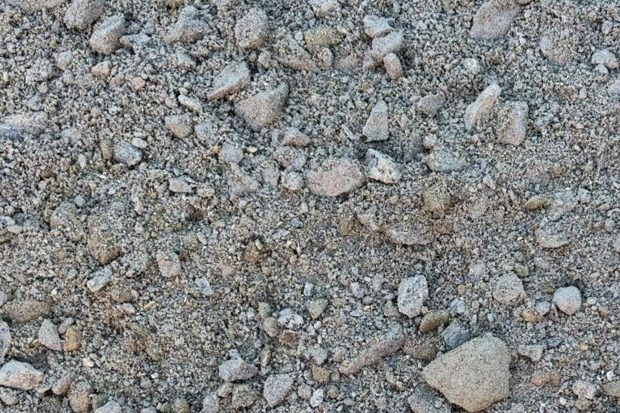 We will work with you to ensure that we get the right sand, just give us a call to discuss the specifications. Your order of sand and aggregates will be delivered in one of three ways. We can offer deliveries in bulk bag at approximately 800kg to 1000kg, poly bags at approximately 25kg or loose loads by the tonne. If you only require a loose delivery of a small quantity, we offer smaller 1.2 tonne loose delivery. Some of our products are unable to be delivered in poly bags due to their size but give us a call to work out which delivery method will suit you. Remember that you can mix and match bags and blocks on the same load. How environmentally friendly is the sand and aggregates? Secondary aggregates can be defined as aggregates produced as a by-product of other mining or quarrying activities such as china clay waste (the source of Maen Karne’s secondary aggregates). Processing includes crushing and screening, as with primary aggregates, but also the removal of metal, plastic or wood waste. In some locations top soil is produced as a by-product of this process. Importantly the green credentials offered by secondary aggregates make them attractive to architects and developers.